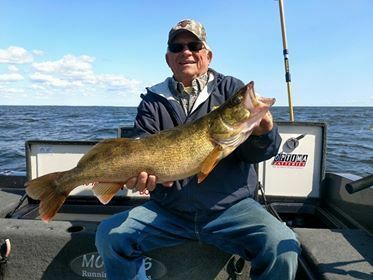 Monster Walleye Fishing on the Bay. Oconto, Peshtigo, and everything in between. 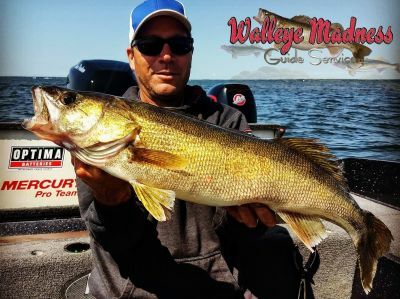 We only do one walleye trip per day so we don’t have to rush in and cut your day short. Walleye trips are 7 hours or until you had enough. I mainly focus on walleye so I can stay on top of the game and their migrational movement. I will do everything possible to find fish and have a great day of fishing.